Имате въпрос към Casa de la Playa Beach Resort? Идеален за развлечения и отдих, Casa de la Playa Beach Resort се намира в Larena, който е един от районите на Остров Siquijor. Разположен само на 6 km от центъра на града и на 30 km от летището, този 3-звезден хотел привлича всяка година множество посетители . С удобното си местоположение хотелът предлага лесен достъп до всички градски забележителности, които задължително трябва да се видят. Casa de la Playa Beach Resort също така предлага много съоръжения за обогатяване на Вашия престой в Остров Siquijor. Подбор на съоръжения от най-висока класа като 24-часова рецепция, Wi-Fi връзка в общите части, паркинг, рум-сървиз, коли под наем, са на разположение за Вас в хотела. Хотелът се характеризира с 3 стилно обзаведени стаи за гости, в някои от които ще намерите достъп до интернет (безжичен), безжичен интернет достъп (безплатен), климатик, минибар, балкон/тераса. Хотелът предоставя най-добрите съоръжения включващи гмуркане, спа, масаж, градина, водни спортове (немоторизирани), които ще Ви помогнат да отпочинете след активен ден прекаран в града. Открийте интригуващата комбинация от професионално обслужване и широка гама удобства в Casa de la Playa Beach Resort. First I want to thank the hotel for allowing me to cancell ladst year due to a death. So I rebooked for this year. a wonderful view. The beach is small but nice. The Restaurant had good food. The room did have a few ants a spider and a lizard. I had no issues with that because not many. The place is a 10 minute walk to the main road where transportation is cheaper into town. They wanted 300 pesos to take you to port. We got for 200. They are nice and would stay again if I visit the island again. Internet wasnt great but it worked. We stayed in one the air conditioned rooms overlooking the beach. The room was excellent and the view indescribable. 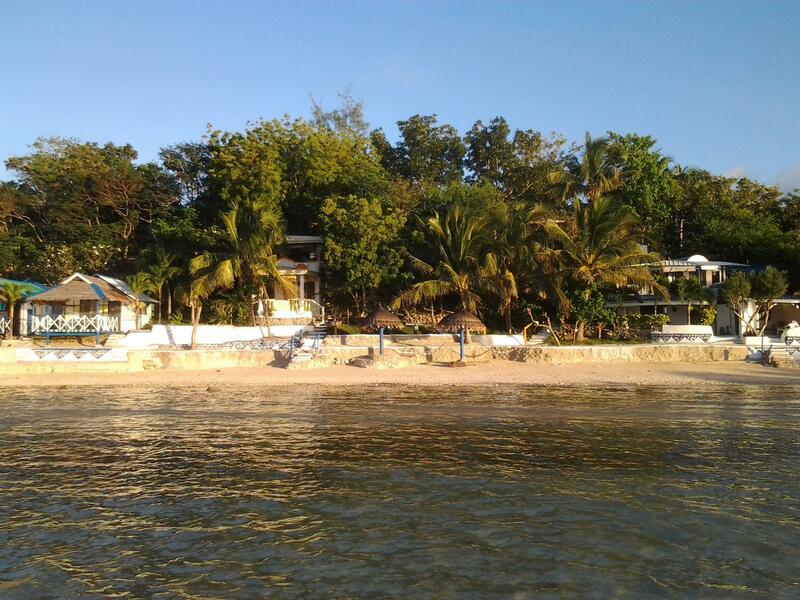 One of the most memorably stays of my life on a lovely small island at a fantastic resort. 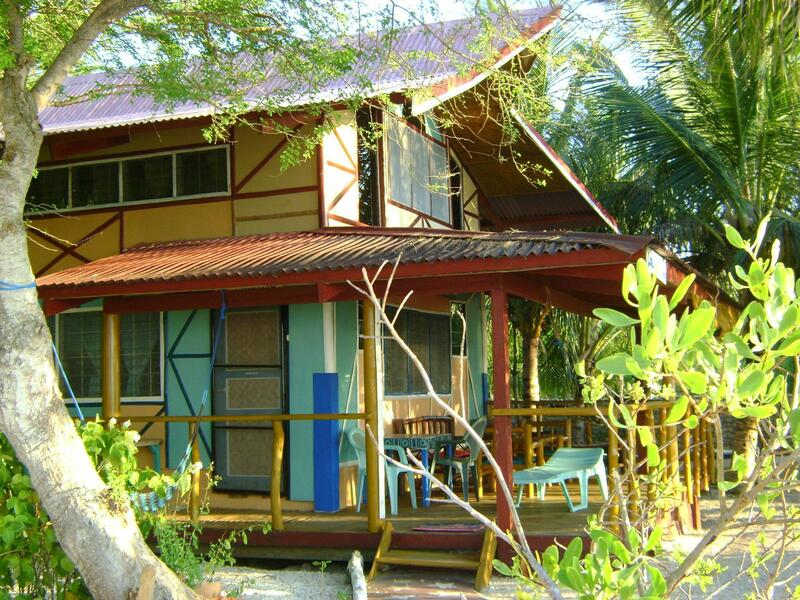 Staff was very accomodating and friendly and resort is perfectly situated. The gardens and decor of the resort was very well done, good food in the restaurant and a white sand private beach. Highly recommend. The villa itself was lovely, simple but quaint and exactly what we needed to escape the hustle and bustle of the city. It is quite far from San Juan, but not too far away from the port. 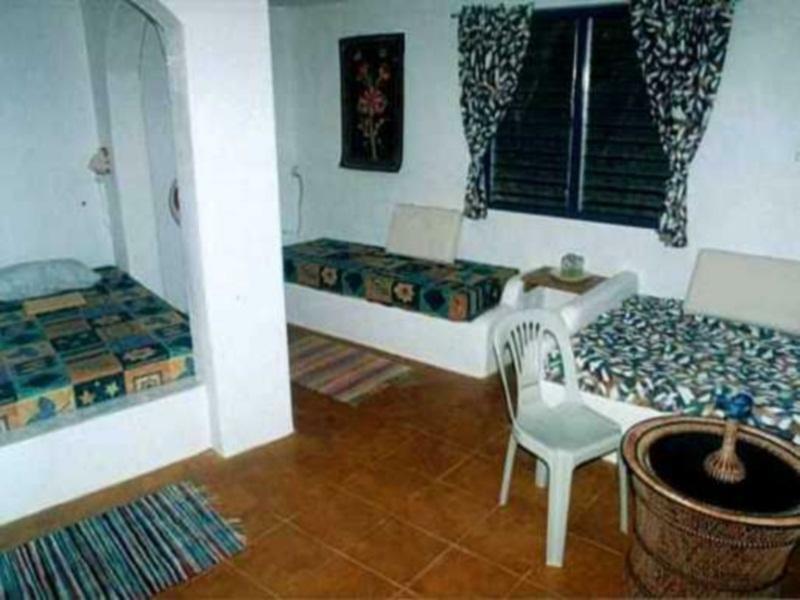 Perfect if you’re looking for a retreat, but there isnt much in the near vicinity. very happy people took care about us. food was great, garden is fabulous, beach was relaxing but impossible to swim during the low tide. location is a bit far from town but it may be what you want. bungalow in the garden had AC and also a refrigerator which is good. 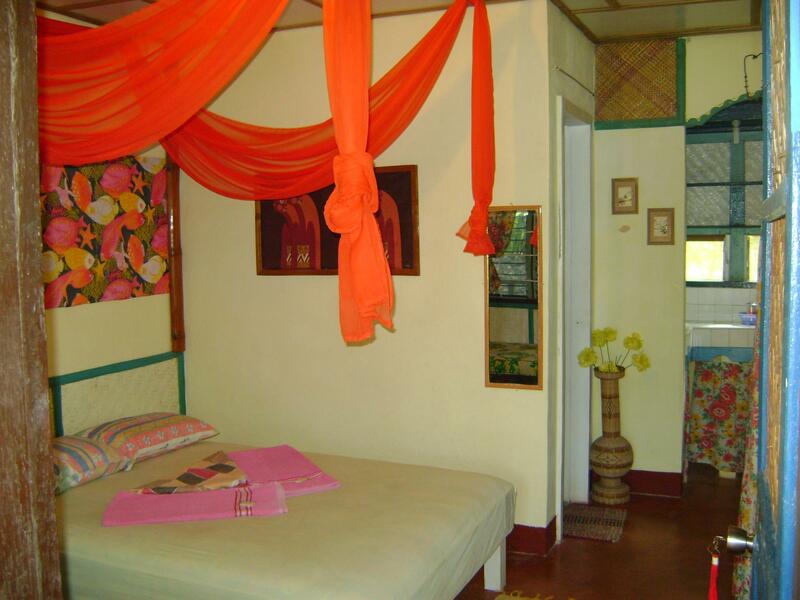 From the port Casa de la Playa Beach Resort is about 30 minutes away on a tricycle 350php. There are no shops or restaurants within walking distance except the restaurant on sight which does serve very nice food.I hired a scooter from the port 1000php for 4 days or the resort charge 350php a day.You will need your car licence and to sign a rental agreement and wear a helmet on Sequijor to ride a scooter. We stayed at a beach front cottage which was at the bottom of 42 steps down to the beach,when the tide is in the waves touch the steps to the cottage its a beautiful location and view. The cottage was quite old but quaint with 2 burner gas cooker, sink and fridge in the little kitchen. the double bed was comfy and shower pressure good but only cold water.It was so relaxing to sit outside with the view of the sea the mountains in the distance and the clouds.However its not a private beach and at night there are people fishing and collecting shellfish on foot and in boats in the sea close to the cottage using flashlights.There were several nights the power went off for hours sometimes so i advise taking a good flashlight as its very dark there when the lights go out. The staff at the resort were very friendly and helpful. It is very difficult to write a bad review considering how well we were treated during a festival that was happening during our stay. The welcome is warm and cheery the food was ( free during this festival ) very good local fare. What let's this place down even though the location is stunning are the rooms. Simple is good, but really does need some renovation and better plumbing fixtures even by Philippine standard. Even though this is not our first visit here, I think it may be our last, such a shame because siquijor is a beautiful island. 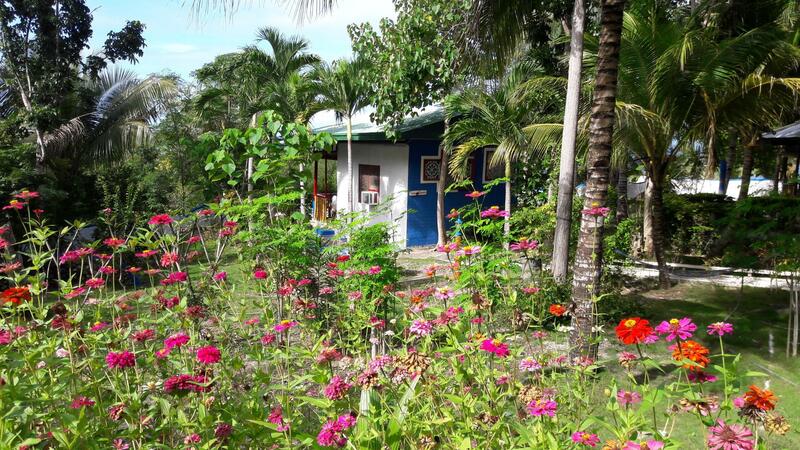 We stayed four nights at Casa De La Playa. 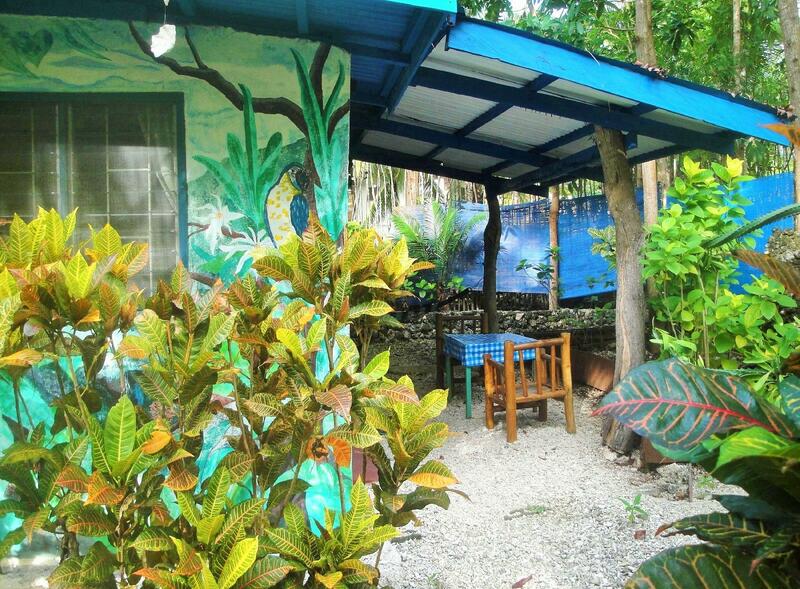 It has a beautiful beachfront setting ,and nice gardens . The room overlooked the sea ,and we could go to sleep and wake to the sound of the waves. The room was a decent size , wifi was patchy in room but better in reception. The staff like you to pre order your dinner an hour before arriving at the restaurant , which was a first for me , but no big deal.The big negative for me , was the location . The hotel is a good 10 minute walk uphill to the main road to wait for the occasional trike or multi cab to come past . There are no shops anywhere near , and we found only one other small restaurant further along the beach . The nearest town is around 20 mins ride away. Hiring a scooter ,is a must if you would like to enjoy the beach and solitude on offer, but for us it was just too far away from everywhere . Lovely food, pretty good location right next to Larena Port, so when myself and my boyfriend didn't arrive until 12pm, it was easy to get to. James and his team made our stay, he is a ray of sunshine that makes you feel right at home. Also cheap motorbike hire for 350 pesos for the day! I was researching for a beachfront cottage and found this. Location is the things good on this resort! Beach is dirty, full of seaweeds and rubbish. Room is very old, dirty and smelly, and linen stink! 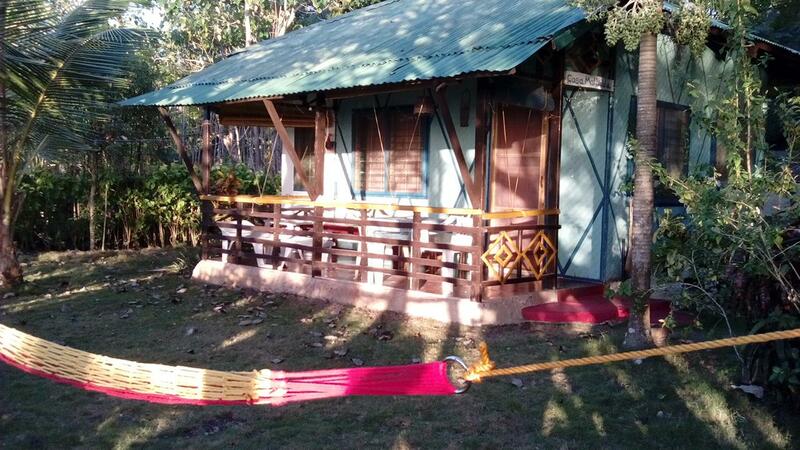 I was not expecting much but this resort was just way too undergraded! Our room had an amazing view of the sea and we were almost alone except for 2 more guests we hardly saw. 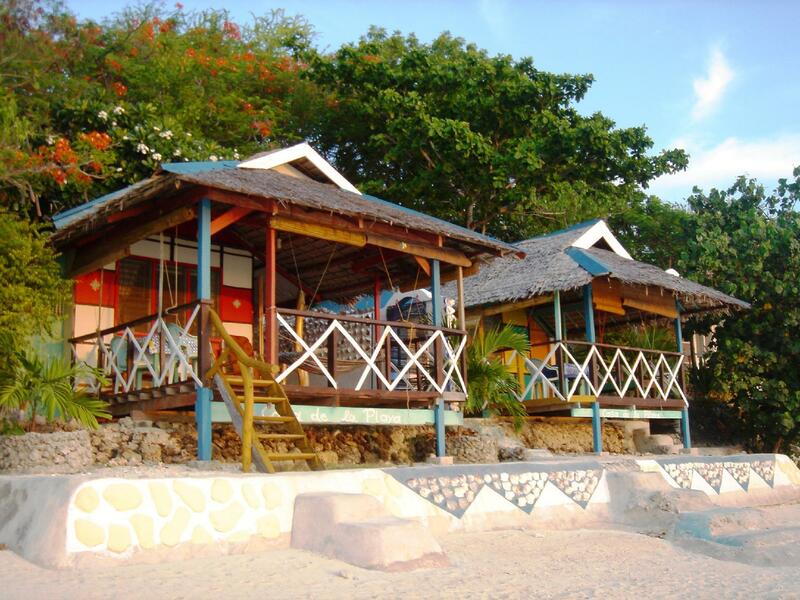 It's completely secluded and very private; good for honeymooners. Love love the beachfront! Food is ok not a lot of choices and served after 30 mins or so - the usual laidback Filipino way (Hey, you are on vacation afterall!) Went to the restaurant an hour after they closed but the chef accommodated us and made us yummy sandwiches! :) More Caucasians than Filipinos. Staff speaks good English. Highly recommended! Will be back soon. Staff always helpful, the beach house had a lovely view ... The drinks were great !